While the dust from Beyoncé’s epic Coachella performance has started to somewhat settle, there’s one thing we still can’t stop thinking about: how did her makeup stay in place and not transfer throughout a two-hour performance? We absolutely live for a good beat, but like everyone, we hate how it can end up on our favorite top or how it starts to melt off with even the smallest bit of humidity. And while Bey’s makeup artist, Sir John, says he doesn’t use setting spray, the rest of us need something to keep our makeup in place. 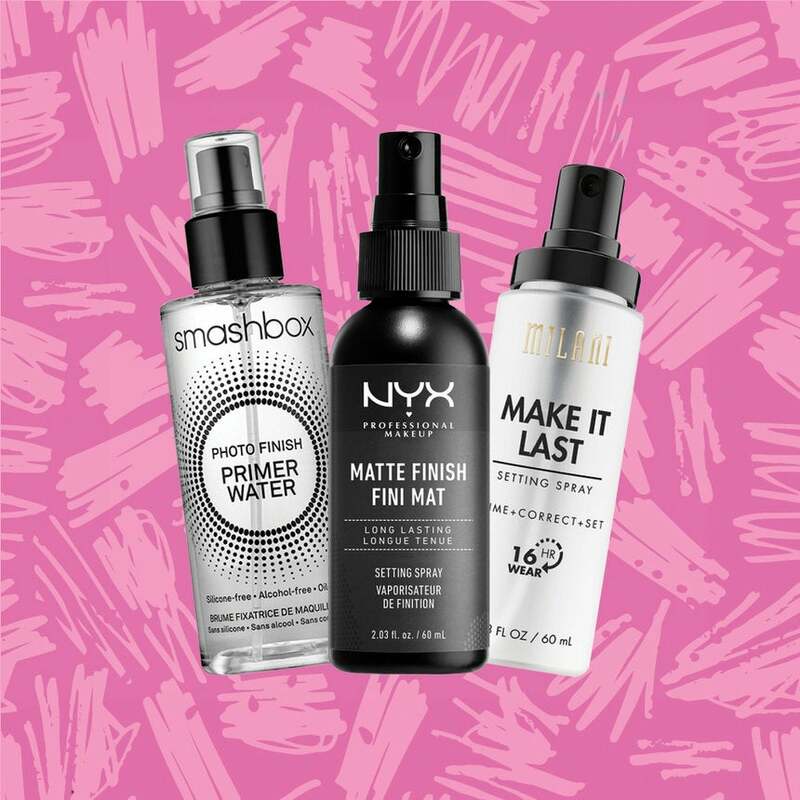 If you’re not familiar with setting spray, think of it like a powder used to lock your finished look into place. We’ve tested lots of them and we’ve rounded up our favorites. Here are nine we recommend to keep your look in place like Bey. 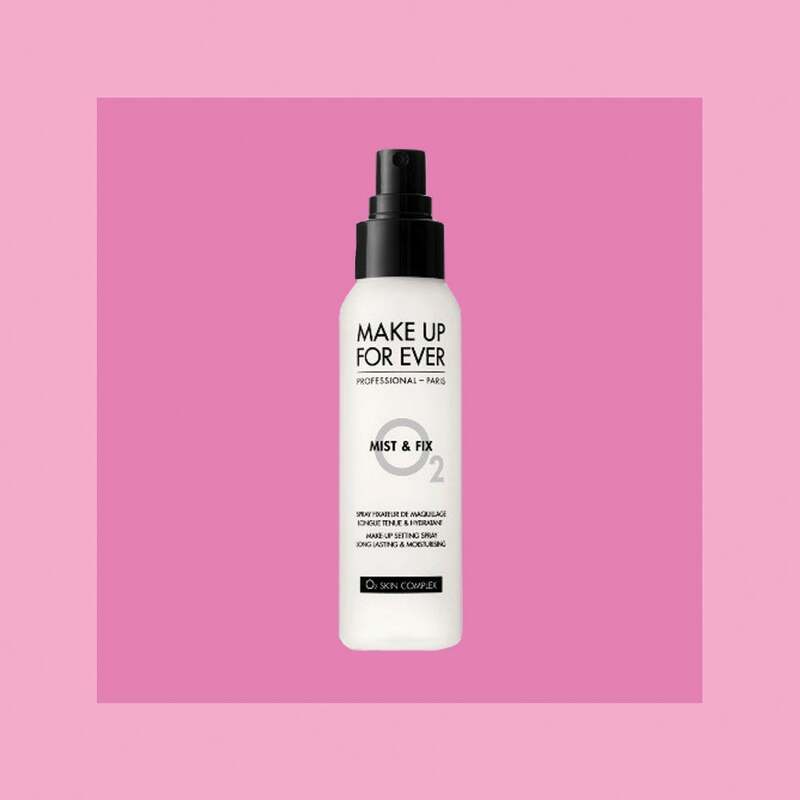 Lightweight and non-sticky this is a secret weapon for longer lasting makeup. 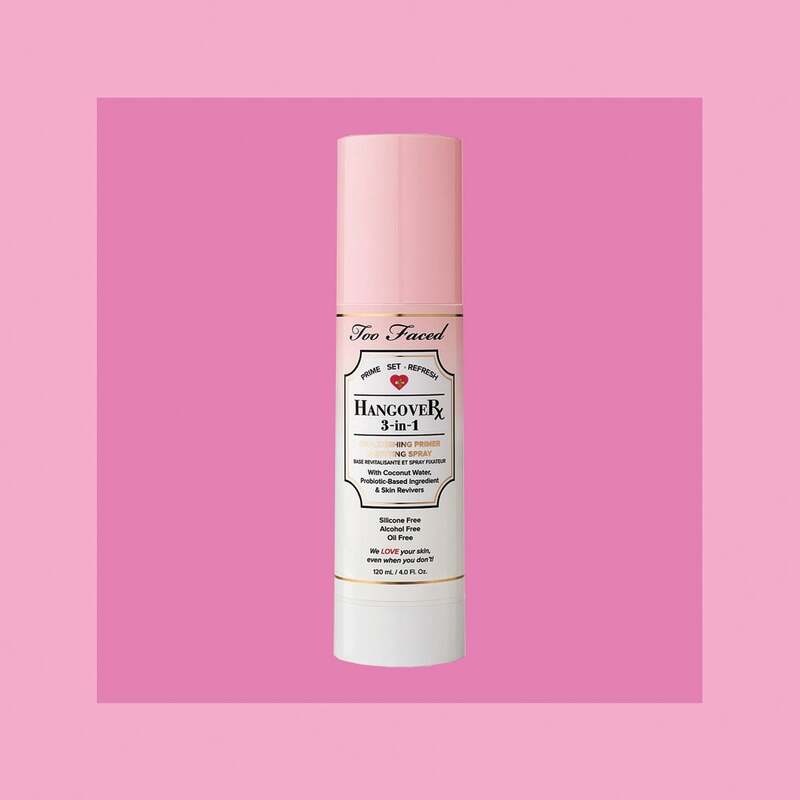 This spray is formulated with electrolytes and caffeine to help support a skin's natural radiance. Lock in makeup for up to 16 hours with this affordable product. 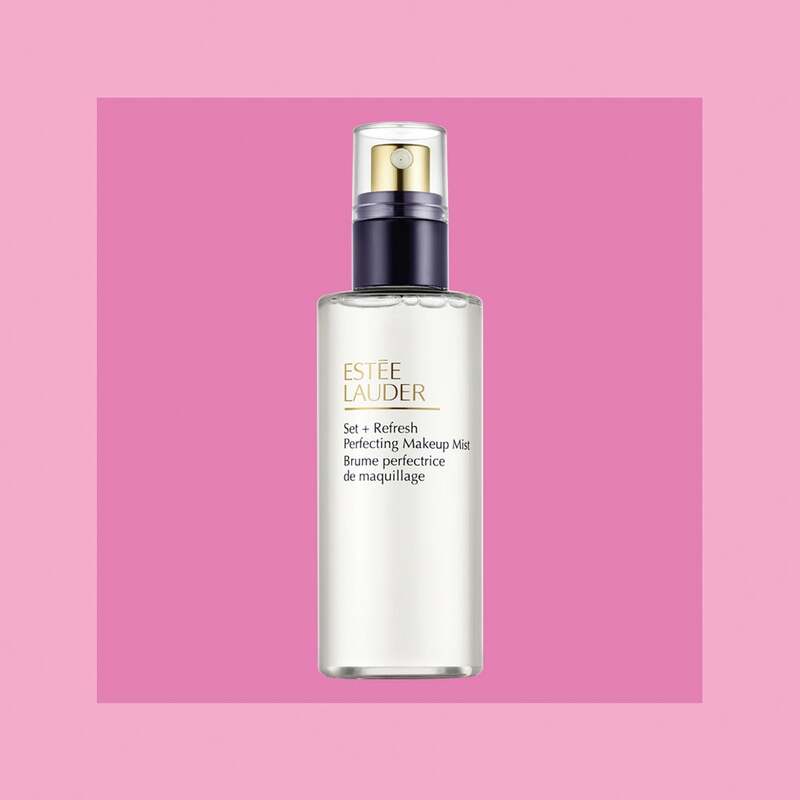 This setting spray is a cult classic for a reason, it works and works well! We absolutely love a budget-friendly find that goes above and beyond, and this one is totally it. The name says it all. 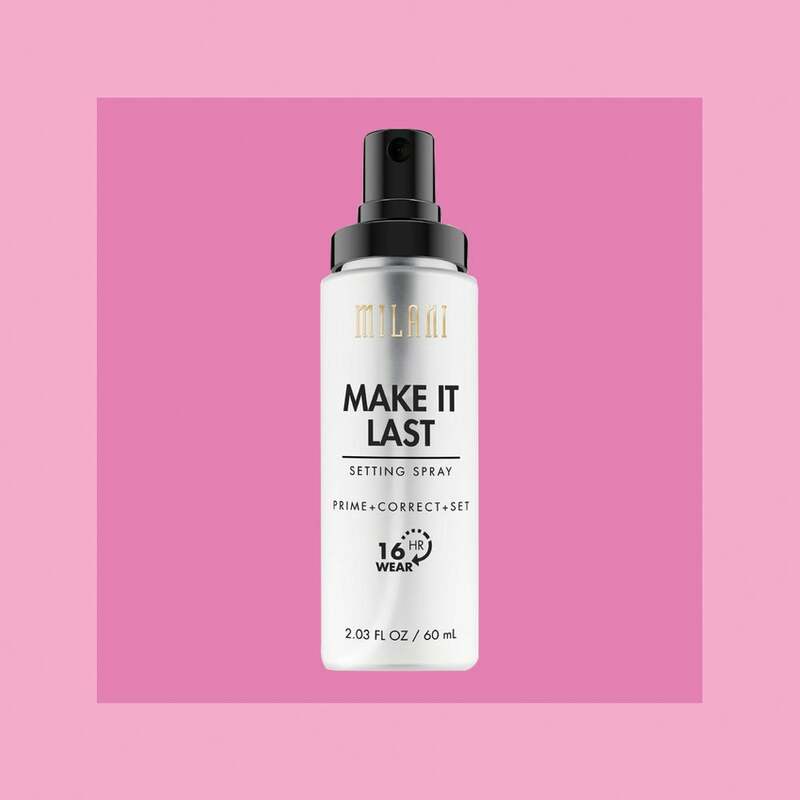 You'll be photo and self, ready with a few mists of this setting spray. 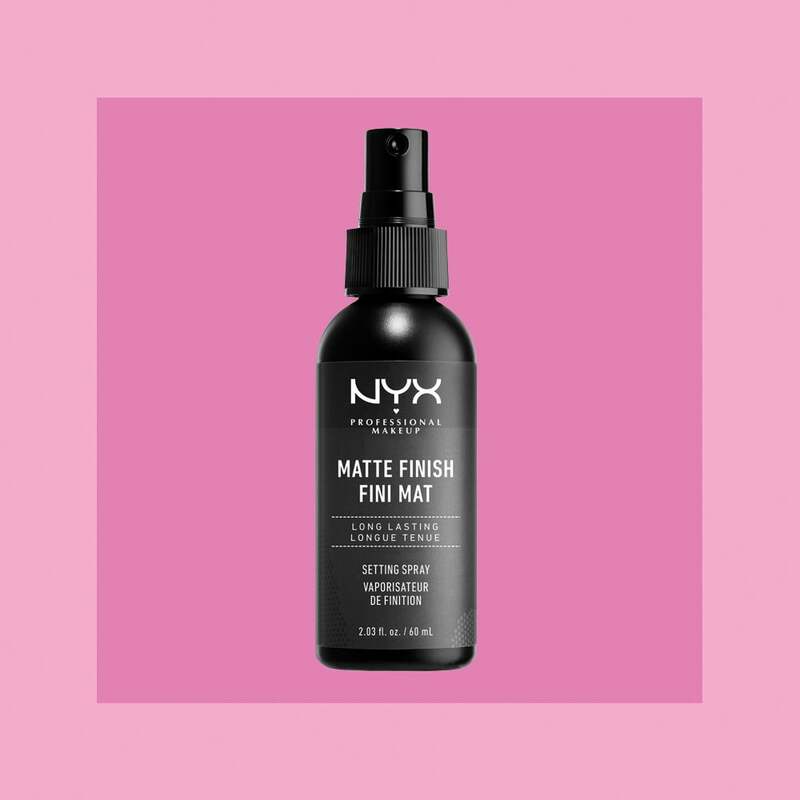 Infused with coconut water, this spray primes, sets, and refreshes makeup while it helps keep skin hydrated. 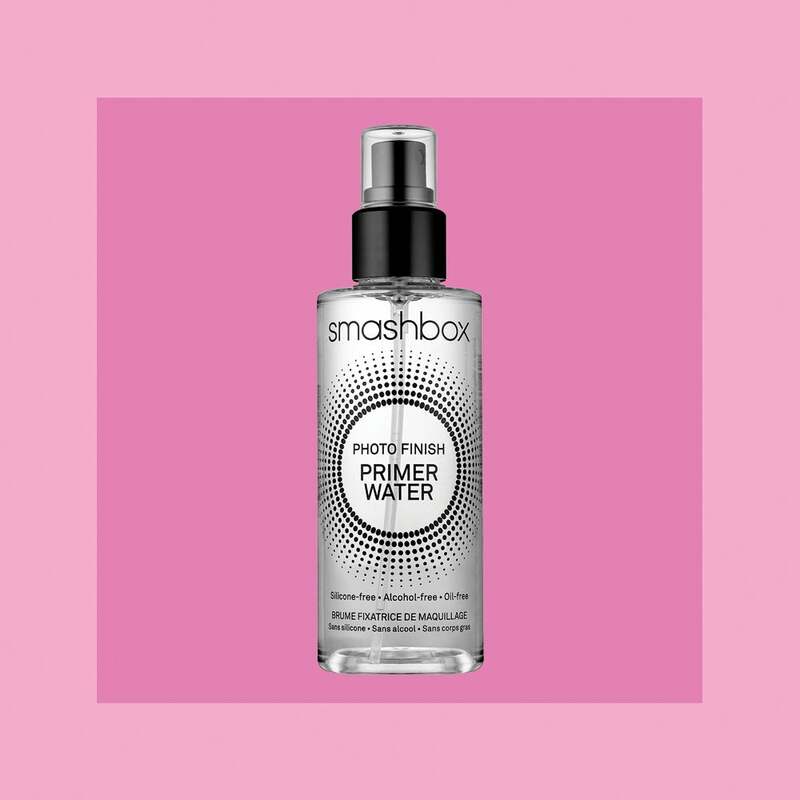 This three-in-one face primer and setting spray not only hydrates and preps skin but it also refreshes it and keeps makeup in place. 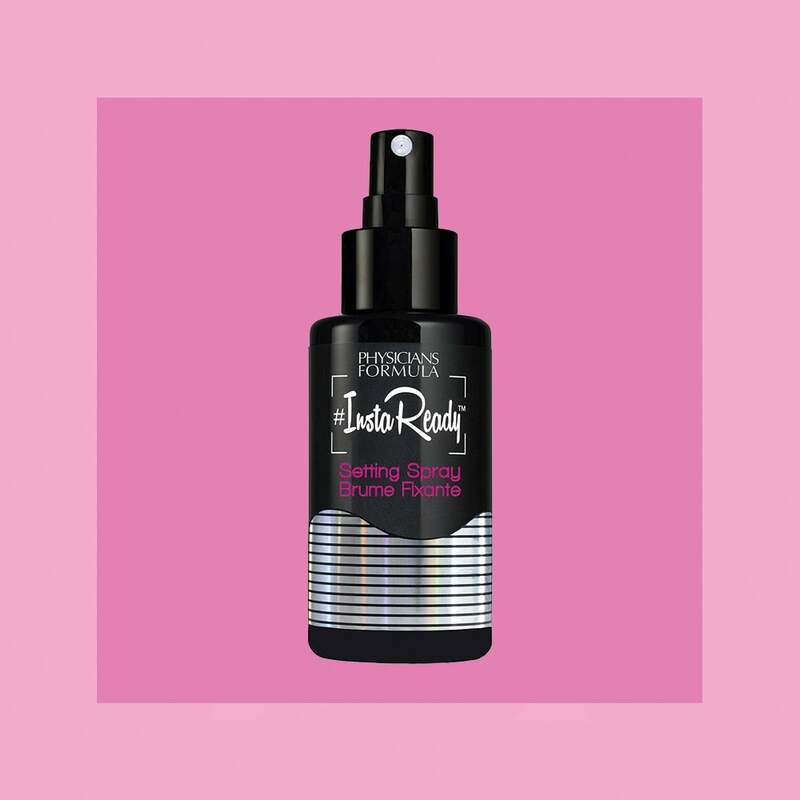 This spray keeps makeup looking just-applied for up to 16 hours.